3) Supporting innovative collaborative regional artistic projects, including the industry acclaimed Kulata Tjuta project, and the APY Photography initiative. The Anangu Pitjantjatjara Yankunytjatjara Lands (APY Lands) are located in remote Central Australia in the far northern tip of South Australia. 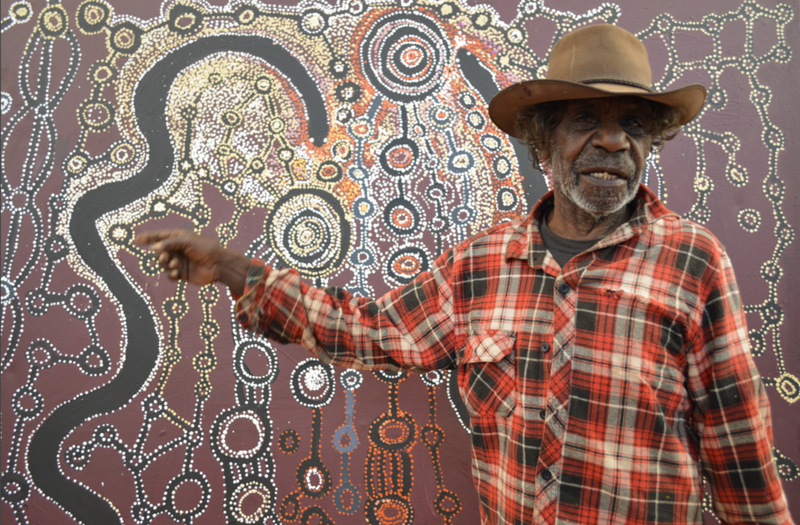 Across the APY Lands, seven art centres facilitate and market the work of 500+ Anangu Artists. Art centres are powerful places, and vital to community. They are professional art making studios where culture is celebrated, maintained, and carefully instructed to younger generations by Aboriginal elders. In APY communities, Art centres are the only source of non-government income and the only real jobs for Anangu. These art centres are home to some of the best-known and most collectable Indigenous artists in the country, as well as a host of young and emerging artists. The art centres of the APY Lands are unique by way of their prestigious position within the Indigenous art industry, and their commitment to collaborate across the region on large-scale artistic projects and events. Joined by Maruku Arts from Uluru, Tjanpi Desert Weavers based in Alice Springs, and Ara Iritja Aborignal Corporation, the APY Art Centre Collective is a formidable group of the most celebrated and ambitious Indigenous art studios in Australia - all exploring a diverse range of mediums, to express and share their Tjukurpa (Dreaming Stories), which has been passed down from their ancestors.